Train Today for Tomorrow's Battles! On April 14, 2013, I received my C.Q.B. 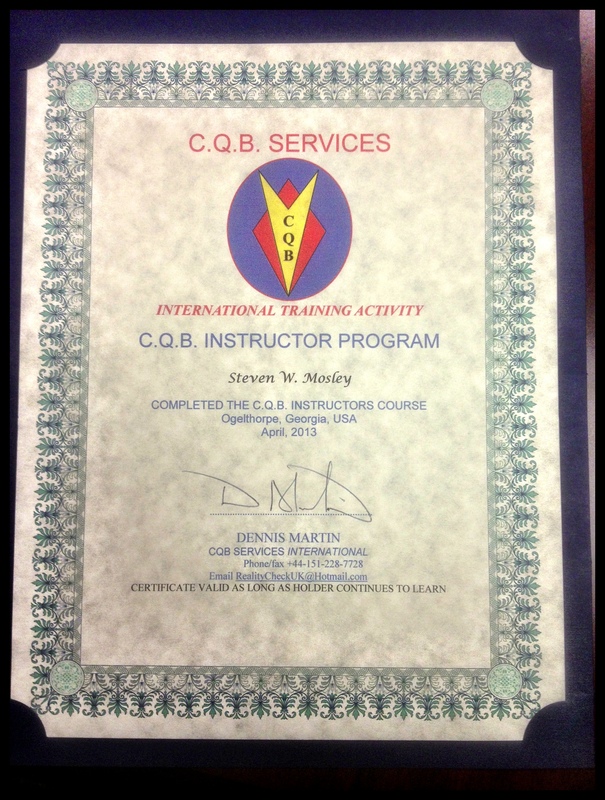 Services Instructor certificate. 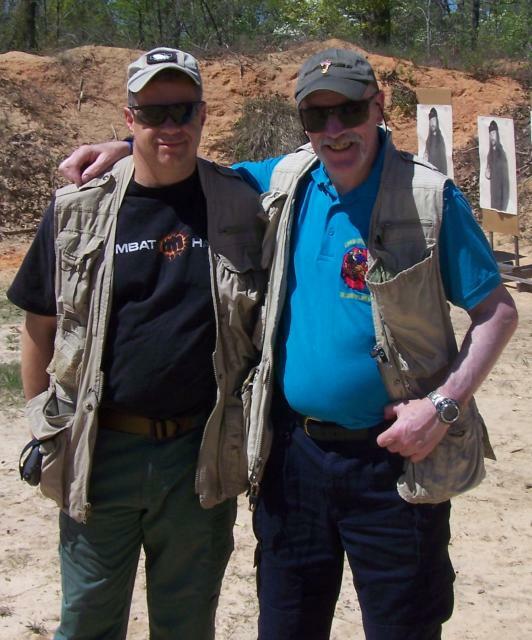 Dennis is one of the best Combatives Instructor in the World and I am proud member of his Combative Family. Posted on June 30, 2013 by combat hard. This entry was posted in Instructors. Bookmark the permalink. Armed Citizens' Legal Defense Network, Inc.
Will you be the “One” in 2019? WOW! Sorry for my absence. Jeff A on BE a Hard Target! 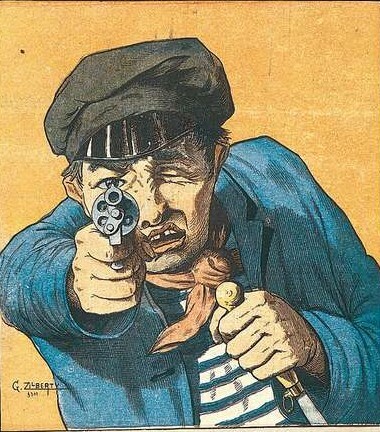 combat hard on Path to Combat Hard! combat hard on Where have I been?